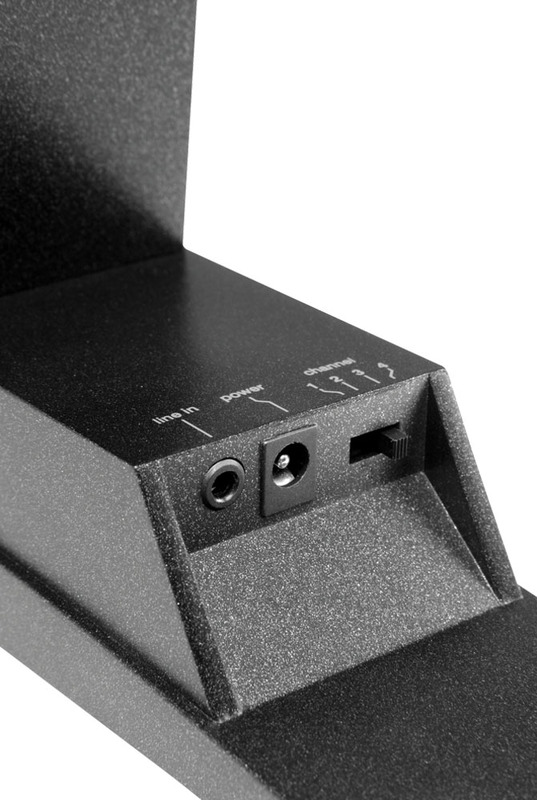 This all in one wireless solution is designed to be used with a MTX CT Series wireless ready subwoofer to provide high quality low frequency sound reproduction to any room. This kit includes both the Soundolier MAESTRO and MAESTROSWR. 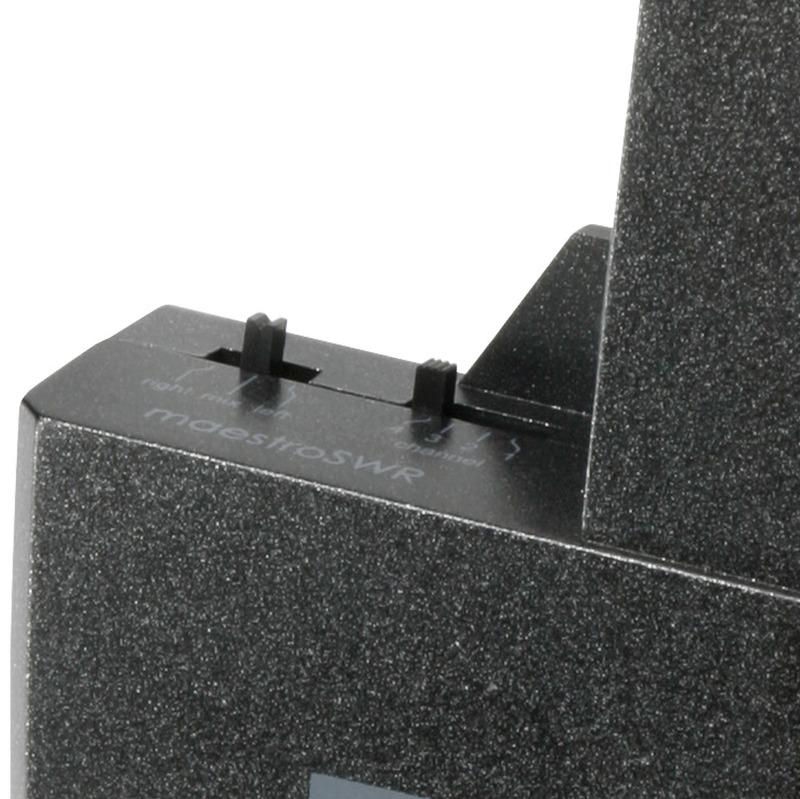 The MAESTRO is the ingenious wireless audio transmitter that sends audio from your source-receiver, iPod, DVD player, etc. 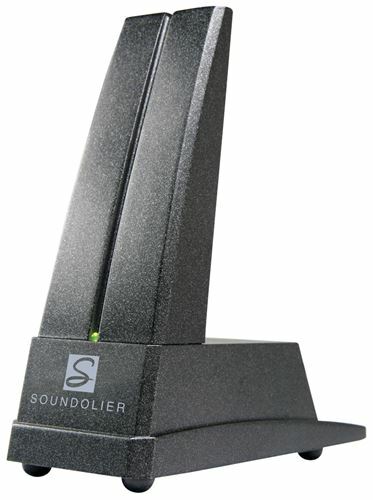 - throughout your home to the CT wireless ready subwoofer or other Soundolier wireless audio devices. 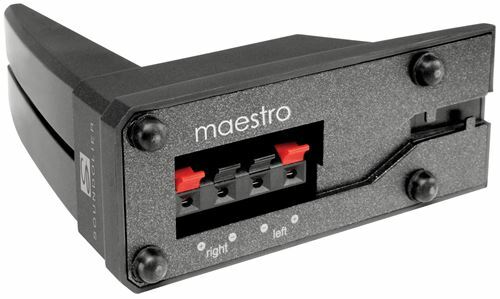 The MAESTRO connects to any source and can transmit a digital audio signal to an unlimited number of receivers up to 300' (100m) away. The MAESTROSWR is a proprietary connection used to create a flexible home theater or distributed audio system without costly installations or the hassle of running wires. The best sounding, easiest to use wireless system available.